Sandy Oaks was incorporated on May 10, 2014 by ballot and the results of the election for incorporation was signed by County Judge Nelson Wolff on June 2, 2014. The population is estimated to be 4,100 and covers an area of roughly 2.4 square miles. The majority of the properties in Sandy Oaks are residential, with residential lots at 1/2 acre. There are other areas within the city limits where lots are as large as 10 acres. The city does have a number of commercial properties including a Valero gas station/Corner Market, Dollar General, J&S Smokehouse, and a strip mall called The Shops At Sandy Oaks which has a meat market, Mexican restaurant, Hair Salon, Nail Salon, and a snack shop. The Bexar County ESD6 recently purchased land within the city limits to place a substation planned for 2020. 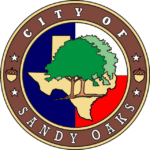 The City of Sandy Oaks is a Type A General Law City, a municipality operating under Texas Government Code Chapter 22. 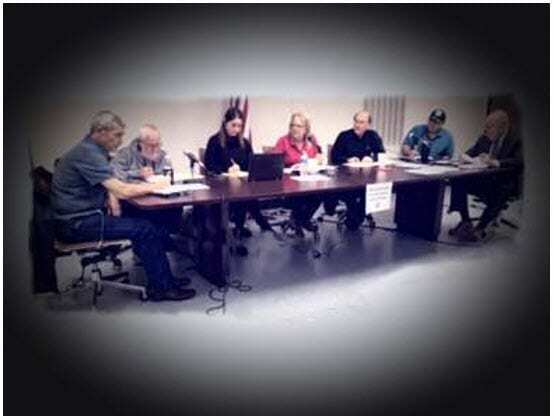 Find more information on the City Council Members, Agendas, Meeting Minutes, Ordinances & Resolutions, etc.